J-Pac Medical provides medical textile contract manufacturing from cutting, forming, to final assembly. s We use implantable medical textiles and films backed by the extensive expertise needed to create 2D or 3D shapes with woven, knitted, braided, or non-woven textiles, films, and more. Using resorbable and non-resorbable polymers, we cleanroom assemble medical textile devices that are custom-shaped to meet unique anatomical and biological specifications, as well as facilitate shape transformation in situ. Due to our efficient processing capabilities, we are able to achieve material utilization of 85% or better, which increases the efficiency of production, reduces waste, and decreases your cost. 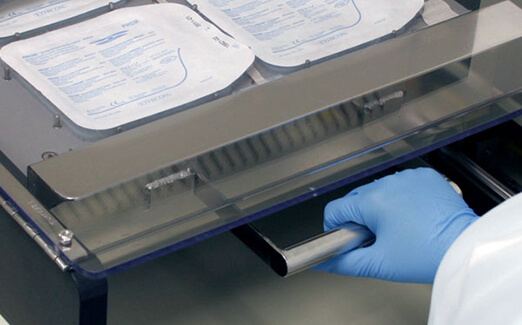 J-Pac is a leading manufacturer of custom fabricated mesh bags and filters for tissue bank allograft processing. 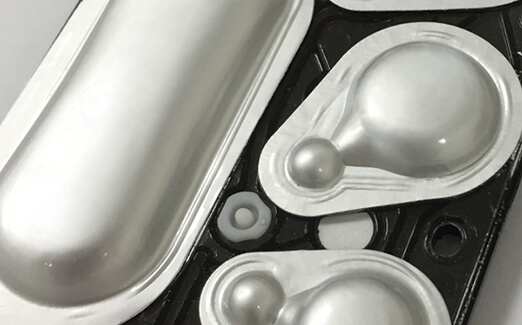 Our superior fabricated mesh bags and filters are manufactured and sterilized to the highest quality standards to decontaminate and prepare allograft products for implantation.